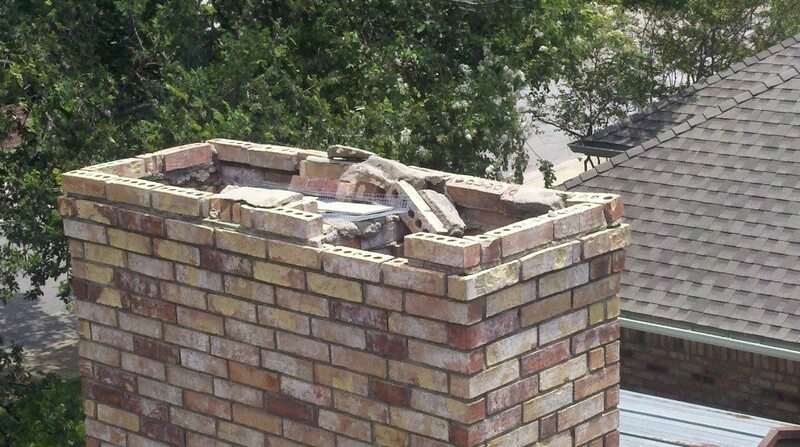 Whether visible or partially hidden, a damaged chimney is a huge safety issue. 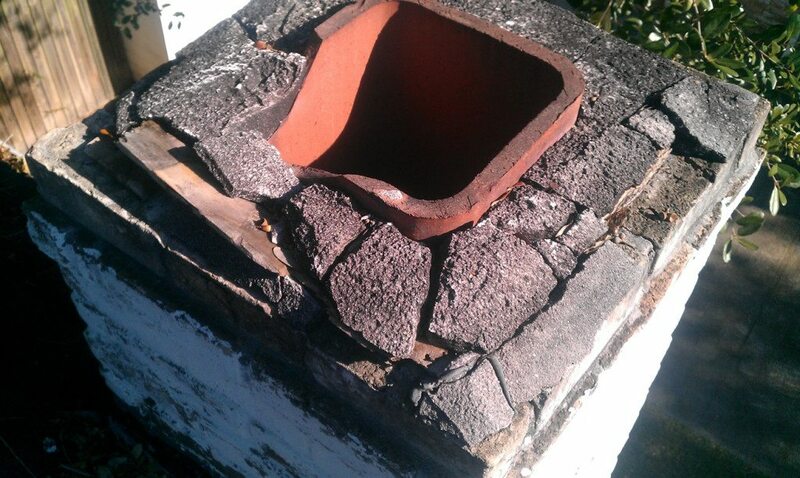 Left uncorrected chimney damage can contribute to house fires that lead to property damage, serious injury or worse. From carbon monoxide leaks and black mold growth to smoke damage in the home, all the way up to total chimney collapse, any damage to your chimney is a serious issue. Visible cracking on the sides or crown. Smoke escaping from damaged siding. Damage to mortar joints between masonry and chimney. Moisture indicators such as rust on the damper or firebox. Salt deposits from moisture creating a white residue called Efflorescence. Peeling or flaking masonry outside the chimney. Whether your chimney has been damaged by heavy rains, serious seasonal storms or direct impact, our team of qualified chimney inspection professionals can quickly and easily assess the problem and make sure your chimney is immediately repaired. Have concerns that your chimney and fireplace might not be fire safe? If you have any reservations that your chimney might not be fire safe, it is always best to have an inspection done by one of our service technicians. We can give you a complete overview of the anatomy of the chimney, and firebox to help keep your family safe. 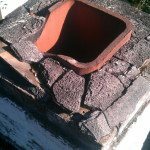 Want to convert your chimney from gas to wood burning, or vice versa? Winter is coming. If you are interested in having a chimney/fireplace converted from gas logs to wood burning or vice versa, give us a call before the chill sets in. 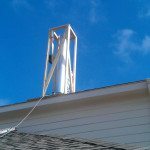 We’ll start with a thorough chimney inspection, give you an overview of your specific situation, and provide an estimate of what’s needed for the conversion. 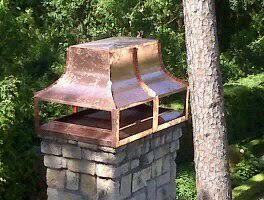 Need a new chimney built, or an existing one torn down? Whether you’re building your dream home or remolding your current one, we can help get your new chimney built. Our customers love that we’re a company who takes the safest possible approach, while still offering options to fit any budget. 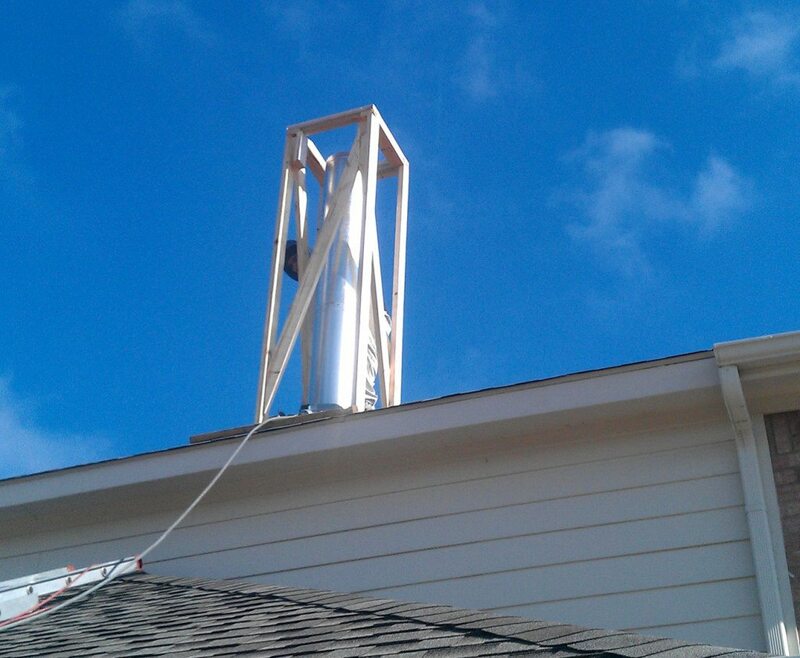 Providing the best options, without risking safety is our goal when it comes to creating or rebuilding your chimney. We offer free quotes and same day service in many cases. 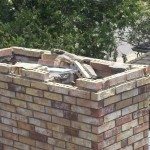 If you suspect damage, don’t wait for a minor mishap to become a costly issue, contact us today for your chimney repair estimate.